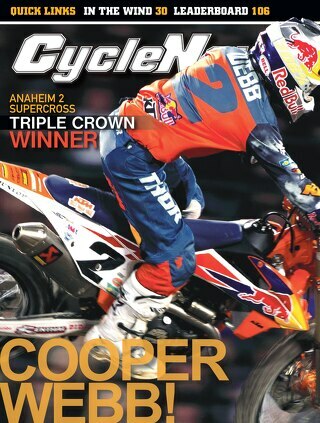 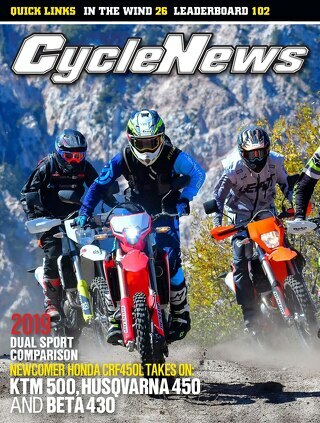 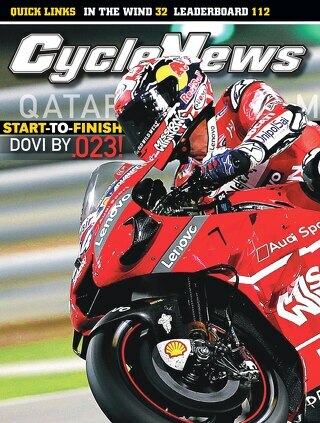 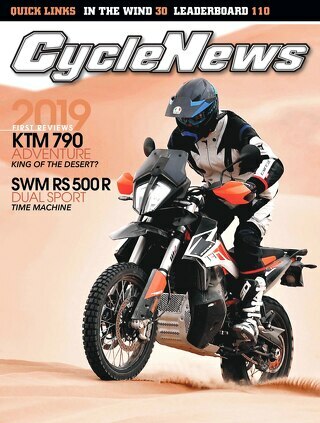 Cycle News magazine July 7, 2015 issue. 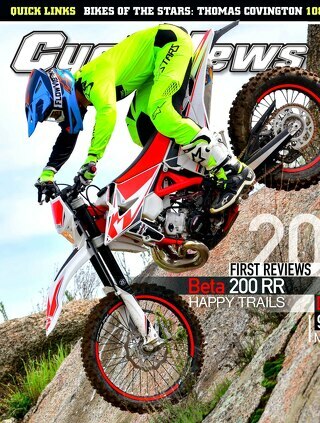 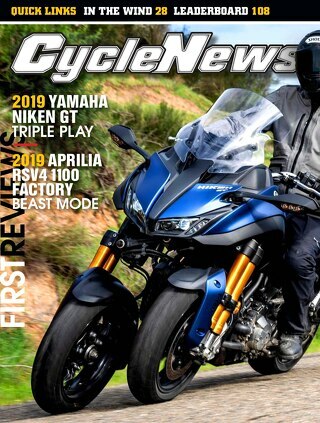 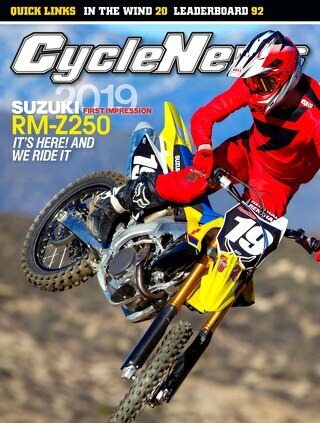 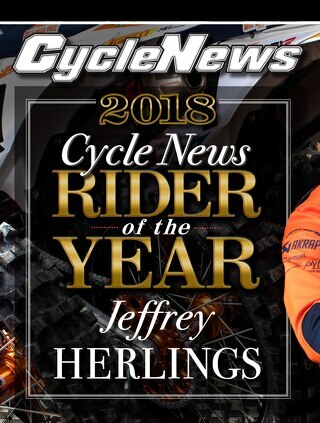 Welcome to Cycle News Magazine. 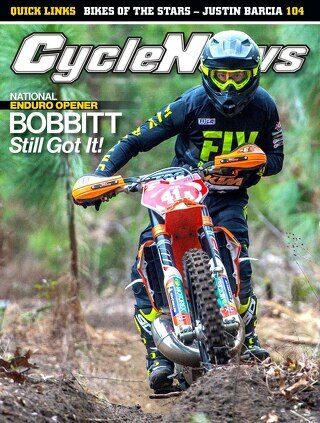 Scroll to see the latest issue. 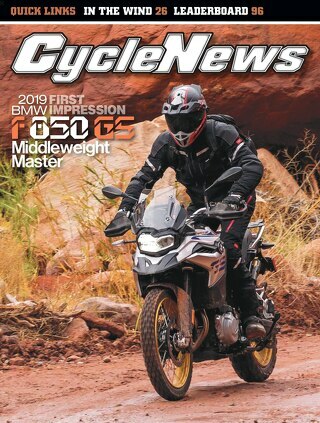 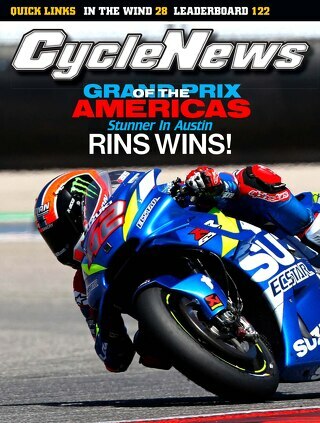 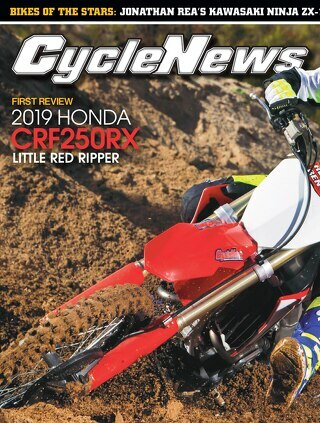 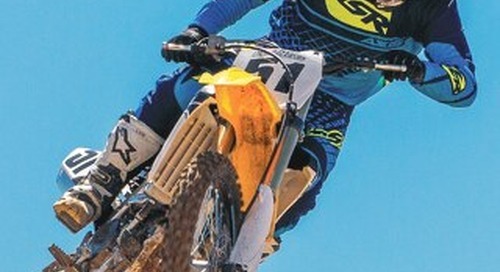 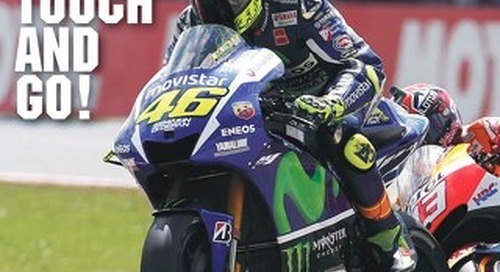 Cycle News magazine July 14, 2015 issue.